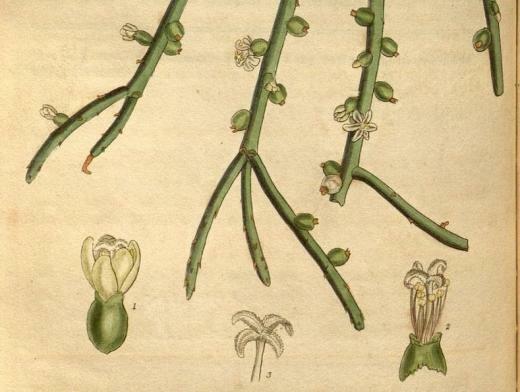 We have proposed developing and launching a new content collection titled “Plants & Society.” It will be a multi-format resource center—including primary sources, journals, and books—that builds on JSTOR’s existing resources in Ecology, Botany, and the Plant Sciences to provide an innovative lens for examining the complex relationships of plants with nature, society, and humanity. This collection will focus on the historical, cultural, aesthetic, and environmental implications and uses of plants, and will help researchers and students to position the importance of plants in understanding these societal issues. In so doing, the collection will draw upon materials from a range of complementary disciplines, including Anthropology, Art & Art History, Botany & Plant Sciences, Garden History & Design, Ecology, Economics, History & History of Science, Horticulture, and Landscape Architecture.